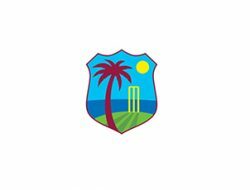 KINGSTON, Jamaica – The West Indies Players’ Association (WIPA) would like to congratulate Richard Skerritt and Kishore Shallow on being elected President and Vice President of Cricket West Indies. 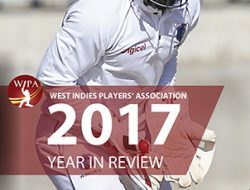 WIPA looks forward to continued harmonious, productive and mutually beneficial relations between Cricket West Indies and WIPA in the best interest of West Indies Cricket. 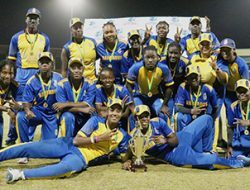 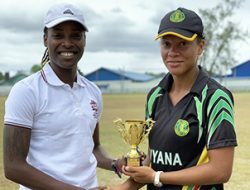 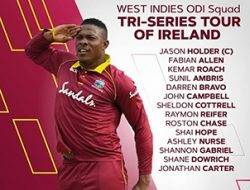 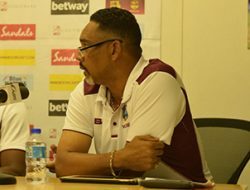 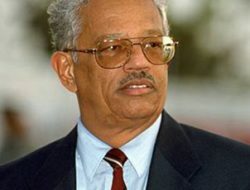 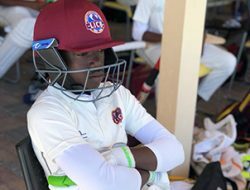 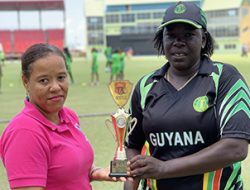 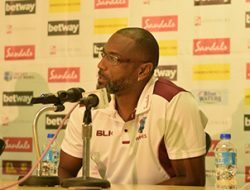 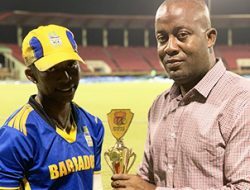 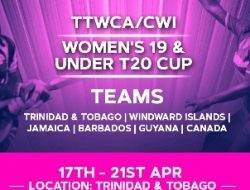 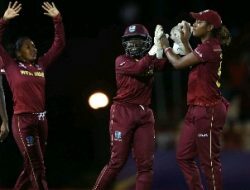 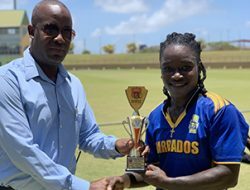 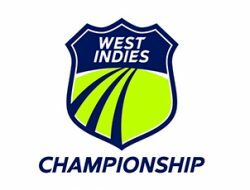 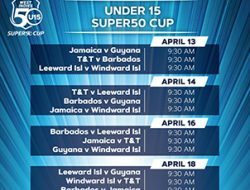 We remain resolute in our efforts to look after the welfare and best interest of all our region’s players and we anticipate that Cricket West Indies will continue to operate in good faith. 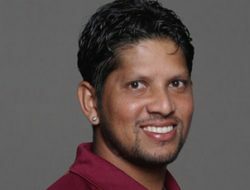 Once again, congratulations and all the best in the execution of your office.